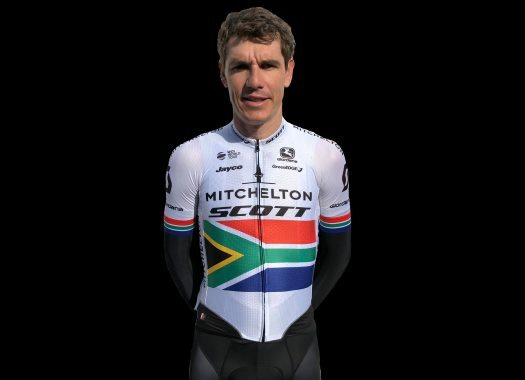 Mitchelton-Scott's Dary Impey has taken the title at the Individual Time Trial of the South African national championships for the eighth time. The rider holds the record for the most national time trial wins of the African country. Impey took the victory by finishing the 52-kilometre course in 57 minutes and 46 seconds, beating Stefan de Bod by 1'11 and Louis Meintjes (Dimension Data) by four minutes and seven seconds. "I'm really happy to pull off number eight," said the rider at the end of the competition. "Every year I have more pressure coming here and it is obvious that they want to be the first one to 'dethrone' me. "I rode probably one of my best time trials and definitely some of my best numbers ever. I wasn't sure coming into this year's event as I have done less time trial work than before." Impey's start of the season has been successful as he added this title to his second Santos Tour Down Under overall victory that he took in January. "I started really well but didn't really fade, so I was happy that my condition for Australia hasn't gone too far and hopefully I can repeat it again on Sunday," the South African added. "I am glad today showed who is the strongest regardless of the result on Sunday."